We have already reported that RGV will be making a flick on the life of Vangaveeti. Reports now reveal that he will be starting yet another movie beside Vangaveeti. Going into details, Ram Gopal Varma is all set to make a movie on the rivalry between famous Mumbai gangsters Dawood Ibrahim and Chota Rajan. 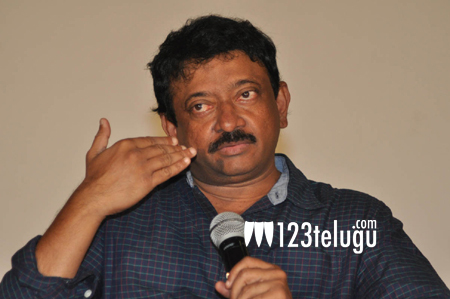 The filmmaker took to Twitter to make the announcement “My next Hindi film after Veerappan is Government and one of its characters will be Dawood Ibrahim.” tweeted RGV. He also added that the film should not be confused with Sarkar 3, which would be a separate project.